Mobile repair course is excellent business opportunity in the market as well as job opportunity , reputed service center are always demanding mobile technicians and they provide five digits salary. Sk computer technologies is providing training for mobile hardware and software course and eligibility for students for minimum 10th standard and those who have academically successful or not and they have future mobile repair technology. Investment is very less and they can earn per month more than Rs.30,000 as Self-employed. 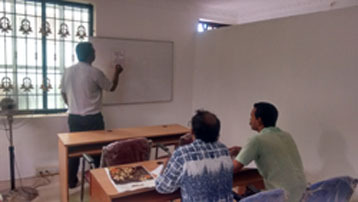 Our training method is very simple understanding and 100% practically approached, students can experiment their skills and get confidence while learning mobile repair course and realtime demonstration is done by faculty, students are allowed to repair their mobiles in the learning stage, Service center model infra-structure is organized and latest tools are used and practical implementation. Using of smd workstation and removal and replacement of resistor, capacitor, inductor, IC etc.